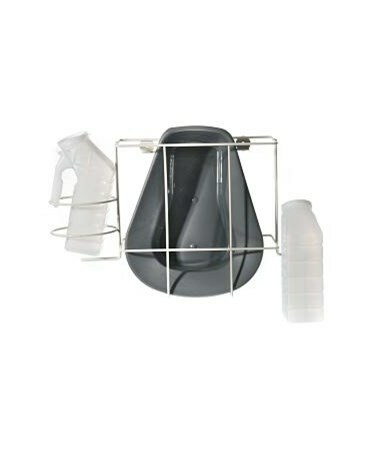 The Bedpan Holder is the perfect storage solution. The holder is wall mountable to offer a convenient storage option. 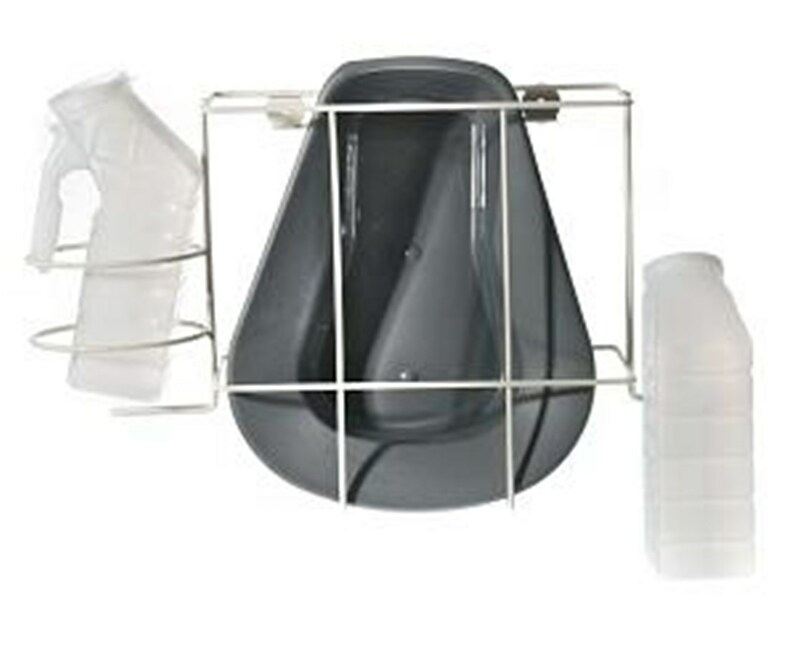 Purchase a Bedpan Holder right here online, simply press add to cart above!